I Like These Records, Do You Like These Records?, first in a series. 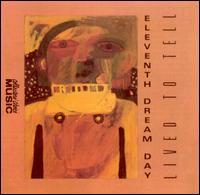 #001: Eleventh Dream Day - Lived To Tell (1991, Atlantic). If you get this and don't like it, I will eat my shoe.